The end of the year is fast approaching and that means that it is time to see which meal kit service has brought the most joy to home cooks around America in 2017. The meal kit market has never been richer, with new services cropping up as we speak. However, in spite of the overwhelming abundance of companies promising to make cooking a breeze with their kits, there are only a few services that are able to live up to the expectations of seasoned meal kit users across the country. Still, we were a bit surprised to see that one particular service has managed to set the all-time record in popularity, with more fans that all of its competitors combined and more positive user reviews than any other service in the history of our site. 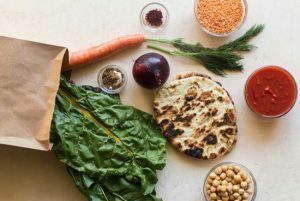 What we did not find surprising in the least is that this company is our long-time favorite and the champion of meal kits, Sun Basket. What Makes Sun Basket The Best In The Country? Sun Basket was amazing when it was launched and it is getting more amazing by the minute. Just in the past year, it has managed to wow its customers with such an impressive range of novelties and improvements that its fans are still raving about them. It has considerably expanded its delivery area, introduced Heart-Check certified meals, and started offering premium meat options, to name just a few of the most prominent upgrades of the year. Not to mention that its 20-minute meals are often described as the best thing since sliced bread and more delicious than all other fast foods, including pizza. 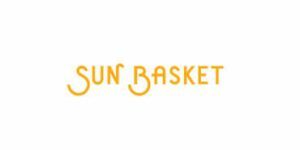 In order to be better than the rest, you always have to work on being better than your current self, and Sun Basket seems to know this very well. It is not just the passion for innovation that makes Sun Basket the best in the business. What makes it so good is the fact that it perfectly understands its customers’ needs. This sort of understanding is not something that magically happens, although there is something magical about it. Sun Basket listens carefully to what its customers have to say and tailors the service to their desires. 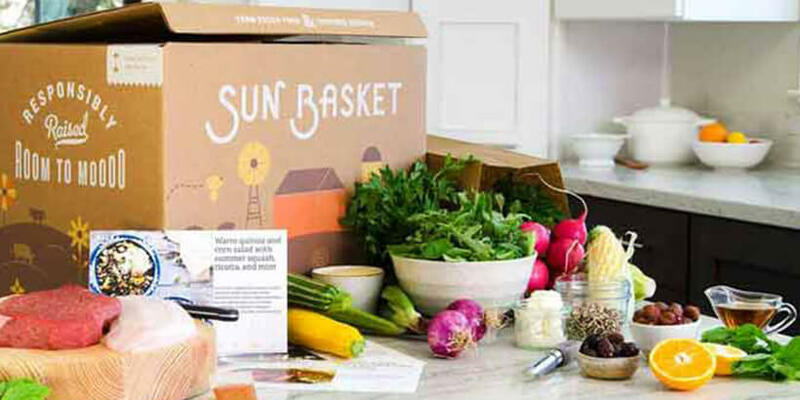 According to the words of the people behind Sun Basket, the company’s goal is to become more than just a meal kit service and transform into a real personal choice platform. In an effort to make this happen, Sun Basket offers unparalleled flexibility and more options than we thought possible. Don’t want just any steak but New York strip steak? No problem! Want jumbo shrimp instead of the regular little fellas? You’ve got it! Triple your order and send it to your vacation home where you are throwing a huge party for your friends? Hell yeah!